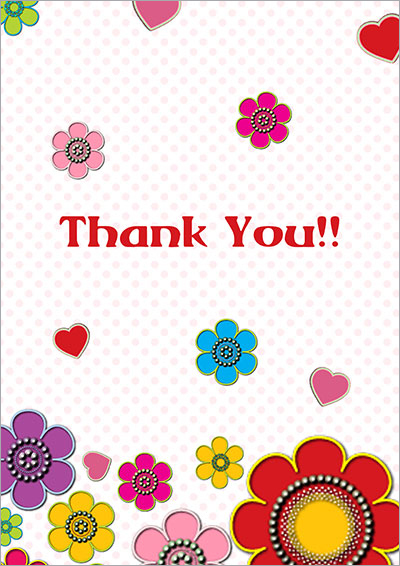 Printable thank you cards. 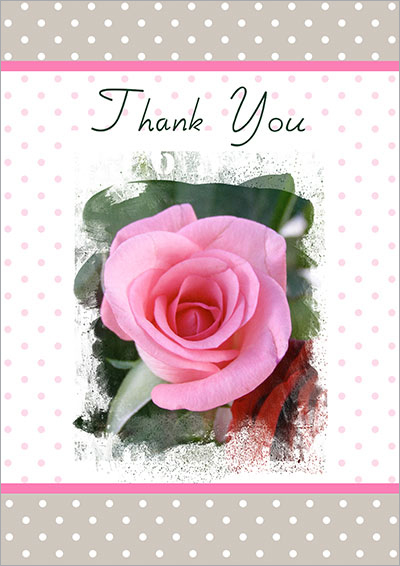 We all have moments in our lives when we want to show our appreciation. 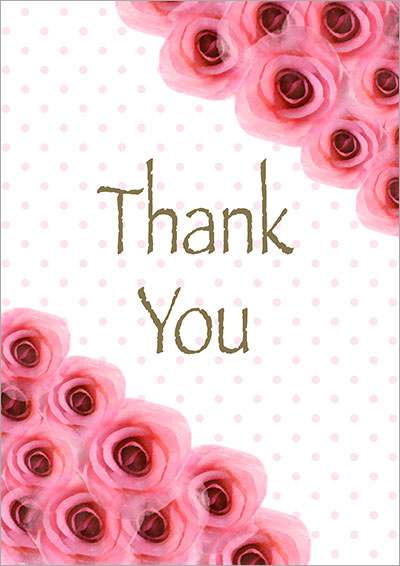 Sometimes we just want to thank our loved ones and friends for helping us, standing by us, being there for us, celebrating with us or sharing life with us in good times or bad times. 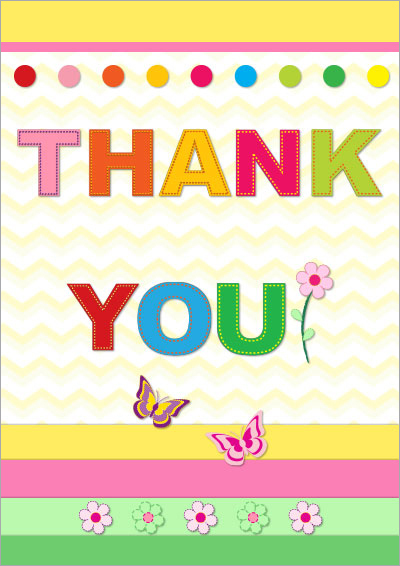 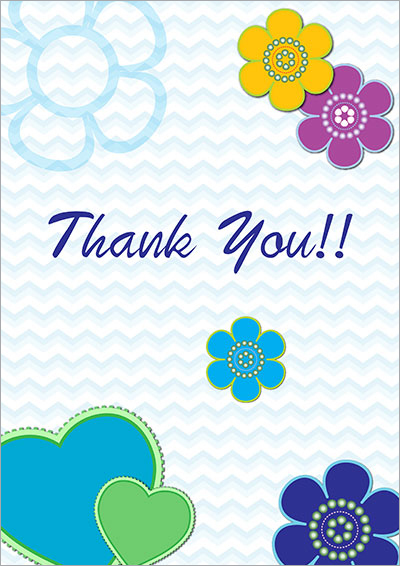 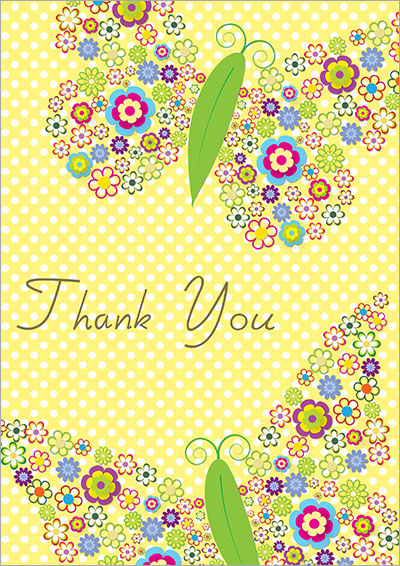 Here is a nice collection of thank you cards I designed. 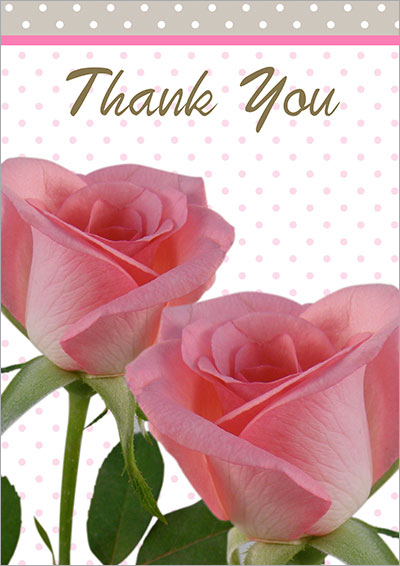 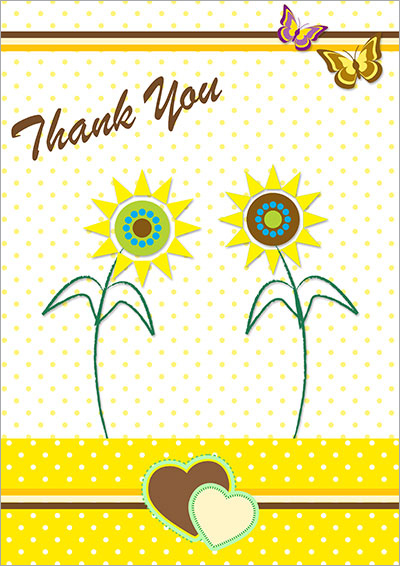 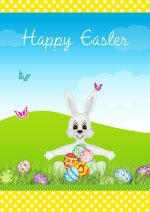 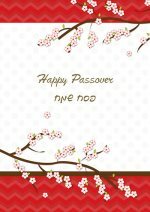 With those thank you printable cards you can express your feelings of appreciation, gratitude and love. 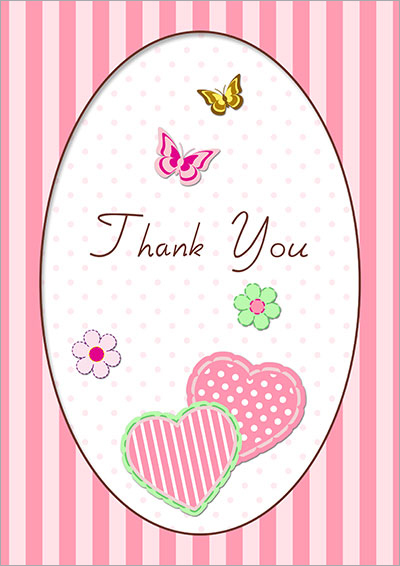 Lovely thank you cards to express your feelings of appreciation, gratitude and love.